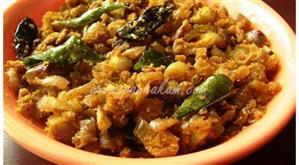 Coconut flavored and lightly spiced Naadan Mushroom Curry is a delectable vegetarian side dish that goes well with chappathi, roti etc. Naadan Mushroom Curry is a spicy delicacy rich in flavors and aroma. 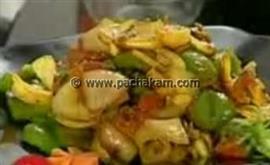 Naadan Mushroom Curry is unique and special with sliced mushrooms cooked in a fried coconut mixture and spicy ingredients. Mushrooms are wholesome and nutritious, rich in vital nutrients required for body. 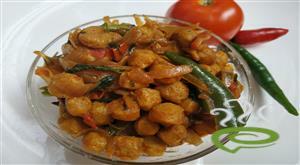 Naadan Mushroom Curry is one of the easiest dishes that can be prepared in a jiffy. 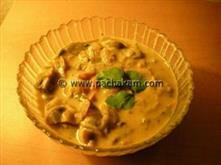 You can explore a well detailed Naadan Mushroom Curry here that can be easily prepared at home. 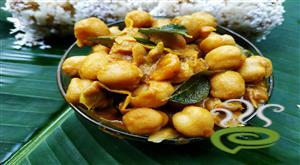 For preparing Naadan Mushroom Curry, first fry cloves, fennel seeds and cinnamon and grind it with the fried coconut into a fine paste. Chop onion, tomato and potato. Saute onions till they turn golden brown. Add tomato and saute until the oil begins to separate. Add the chicken masala and turmeric powder and fry. Add the potatoes and the ground coconut paste and mix them thoroughly. Finally, add the sliced mushrooms and salt and cook until done. 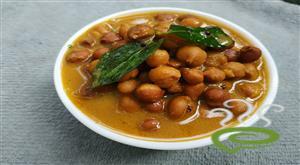 Once cooked, add curry leaves. 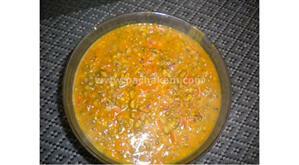 :- Serve Naadan Mushroom Curry with rice or roti. I have added black pepper powder for spiciness. And didn't fry the coconut It came out very well. Thanks for the recipe. 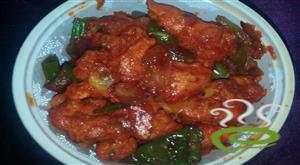 For the better taste is it necessary to add the chilly powder ..
Good recipe. Precooking potatoes can make it better. More coconut will be needed to make gravy.